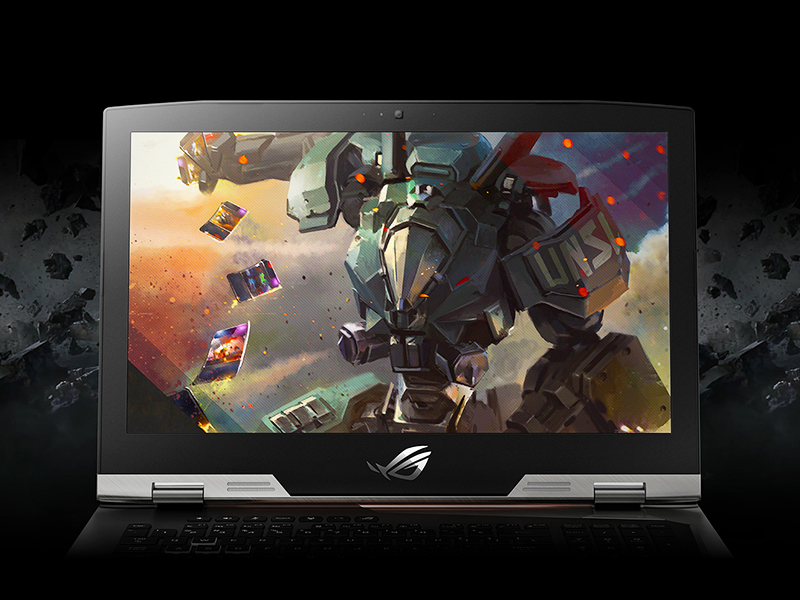 ROG is the first gaming brand to introduce an ultra-responsive 17.3-inch Full HD IPS-level display with a 144Hz refresh rate to its laptops. 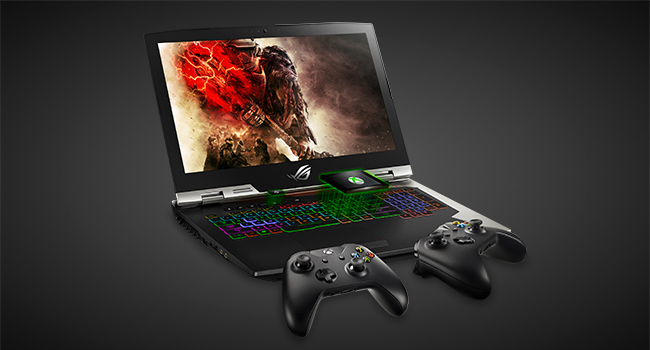 It’s powered by up to a factory-overclocked 8th Generation Intel Core i9 processor and GeForce GTX 1080 graphics for truly unprecedented power in a laptop. 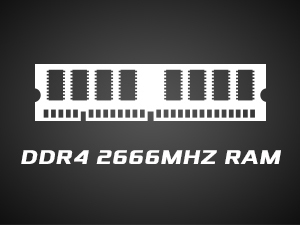 The ROG G703 is designed for heavy workloads. It’s equipped with either a 6-Core Intel Core i7 processor or a factory-overclocked 8th Generation Intel Core i9 processor with speeds up to 4.8GHz. The ROG G703 packs the latest GTX 10-Series graphics, with up to a GTX 1080 configuration. Its NVIDIA GeForce GTX 1080 graphics and 8GB GDDR5X VRAM are also factory-overclocked to speeds reaching 1974MHz and 10.3GHz respectively. 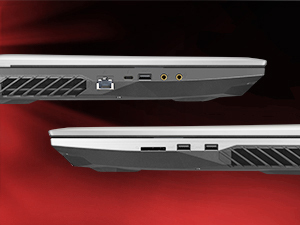 G703 features the most responsive IPS-level laptop display available. This 17.3-inch panel features a 144Hz refresh rate and NVIDIA G-SYNC technology for smooth and seamless graphics. The ultrafast 3ms GTG response time reduces motion blur, enabling G703 to handle the latest AAA gaming titles at Ultra graphics settings without visual tearing, lag, ghosting or obvious framerate stutter. The display even features an anti-glare coating to get rid of those distracting reflections. 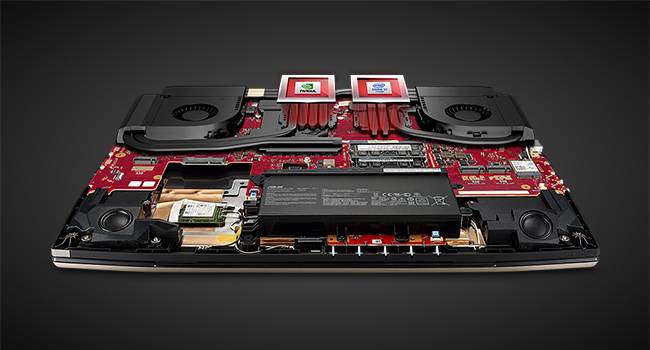 The ROG G703GI integrates Xbox Wireless functionality, allowing connections of up to 8 Xbox controllers. As long as gamers have Xbox Play Anywhere digital titles, they can play them on either Windows 10 or Xbox One, with save points, add-ons, and achievements. The ROG G703GI offers a key travel distance of 2.5mm for a crisp and authentic feel as fingers hit the keyboard. N-key rollover and anti-ghosting technologies, in combination with the 0.3mm keycap curve, ensure precise input. 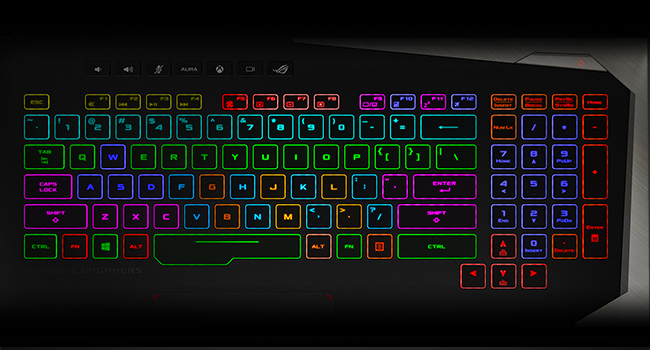 RGB lighting can be customized on an individual per-key level. The G703GI uses dedicated copper tunnels for independently cooling the CPU and GPU to keep the temperature steadily below 85 to 99°C to prevent overheating. 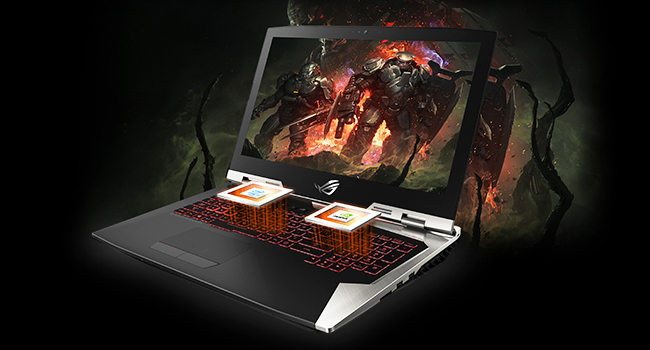 The ROG G703GI features two 12V fans to efficiently eject heat from the four outlets located on the laptop's left, right, and back. With the exclusive patented Anti-Dust Cooling (ADC) technology, dust and particles are ejected through the tunnels by the outer edges of the fan, preventing the accumulation of dirt on the thermal fins. 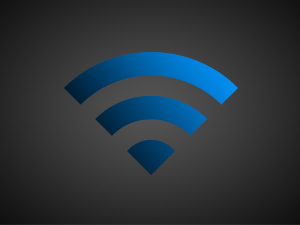 Featuring the latest connectivity, including mini Displayport 1.4, HDMI 2.0, and USB 3.1 Type C, and Thunderbolt over USB Type C.
The next generation of WiFi is here. Intel Wireless-AC 9260 is the first Intel WiFi module that provides Gigabit WiFi speeds. 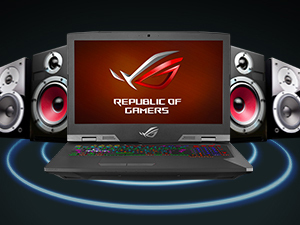 Earn points with your purchase by joining the ROG Elite Rewards loyalty. 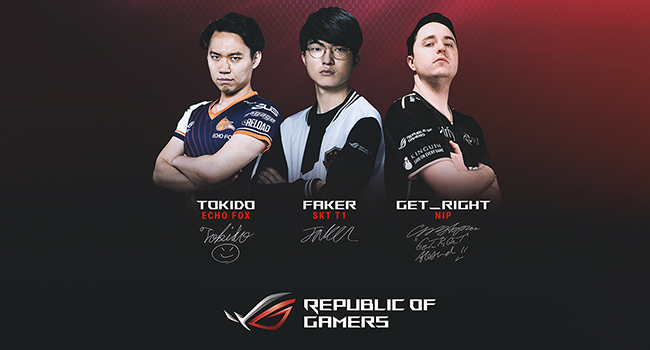 There are many other ways to earn points by engaging with the ROG community, and a selection of rewards that can be redeemed with points. 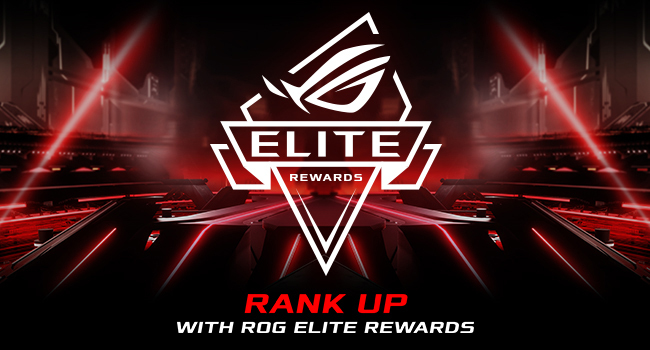 Visit ROG Elite Rewards official site and rank up!